Ångbåtsbryggan is one of the most unique and best-located restaurants and bars in Stockholm, with an outdoor terrace with fantastic views overlooking the water. Located literally on the water and docked at the central and beautiful Strandvägen, here you have beautiful views surrounded by historic houses. 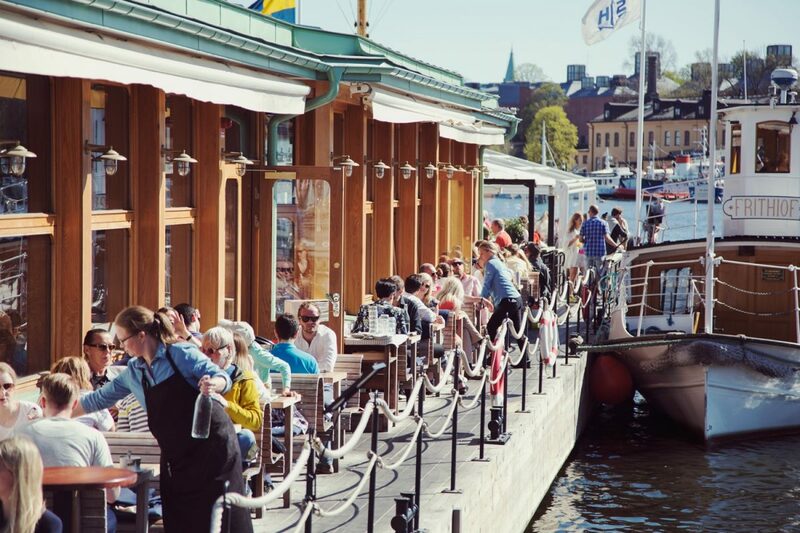 Ångbåtsbryggan is an actual historic steamboat that has been reborn as a restaurant and joined to an outdoor terrace. It is also a museum, so you can dine in the midst of history and learn more about steamboats from the past. 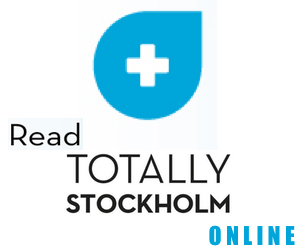 Just a five-minute walk away you’ll come to the island Djurgården, which has many sites of interest, gardens and is perfect for taking long walks. Ångbåtsbryggan has almost a feeling of being in the archipelago, something which is very representative of Stockholm, as the city is made up of islands and much of it is surrounded by water. The menu consists of classic Swedish dishes both from sea and land, using fantastic produce and making that produce the star of the dishes. Ångbåtsbryggan is perfect for an exquisite dinner, a business lunch or just a casual meal with friends or family. Out on the terrace there’s a bar and seating, so you can either enjoy one of our many fantastic cocktails or grab something to eat in the sun.